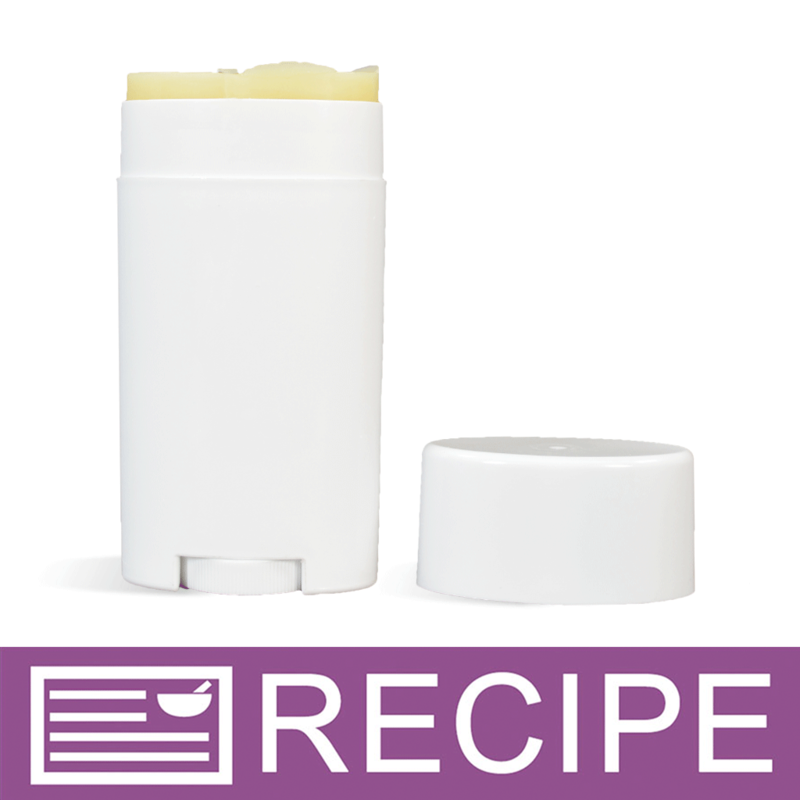 Enhance moisturizing properties in products. Aloe has long been considered to be a premier product for after-sun skin care. Mix with oil based soap, skin and hair care products. May be applied full strength directly to skin and/or hair. COMMENTS: Great price, great product! thanks WSP! 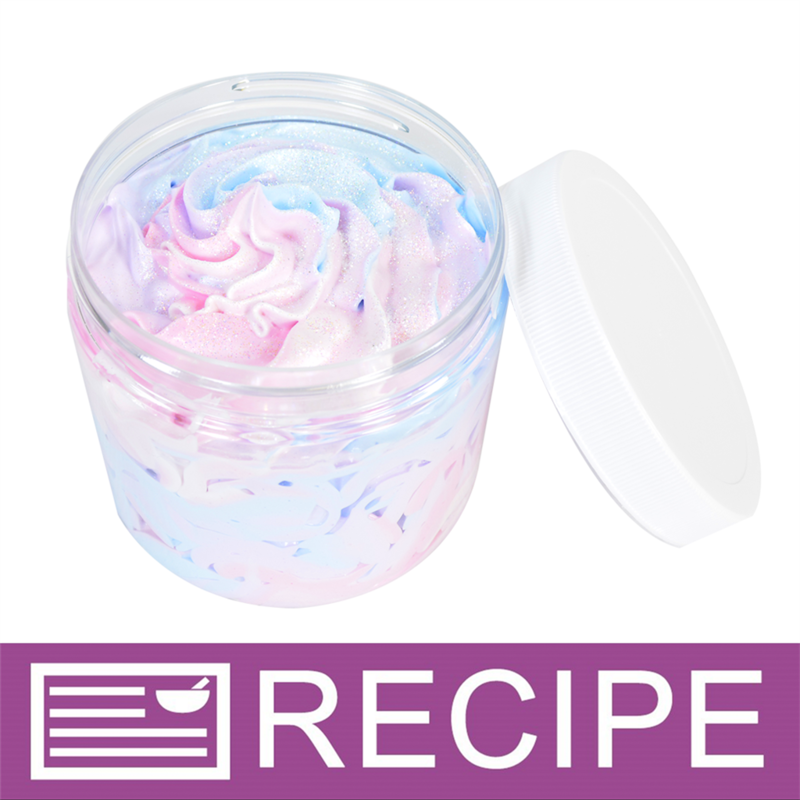 COMMENTS: I added this to the unicorn bath whip, as directed in the recipe. I was extremely happy how smooth it made the whip feel. COMMENTS: I use this oil in everything like sugar scrubs, body oil, body butters, and hair products. It's nice and light weight, not to heavy and absorbs well and quickly into the skin. COMMENTS: gives my lotion a great nourishing feel and does not leave an oily residue. COMMENTS: I have used this in my foaming bath whip, salt scrubs and bath bombs so far and it has worked great in each product. I will definitely keep using and can’t wait to try it in new recipes. COMMENTS: Love how this oil feels on my skin. COMMENTS: Reasonably priced and good quality. "It's OIL, make sure you read the ingredients!" COMMENTS: Purchased for soap without reading all of the ingredients, it contains mineral oil. I used it in a balm but would not use it in my soaps. 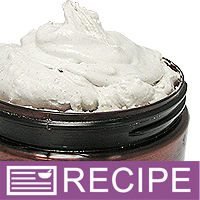 COMMENTS: Very versatile oil, I use to enhance my bath bombs, great for scrubs and body butter! "Great in hair and after sun products"
"Works well in whipped soap"
COMMENTS: Used in Unicorn Dream Whip, and it worked well. Final product feels smooth. No odor. COMMENTS: I use it in so many ways. It gives your product a nice feel and provides a good benefit to your skin. Customers love it. COMMENTS: One of my all time favorites for its anti inflammatory addition to my scrubs! "Customers like it in lotions"
COMMENTS: I should have paid more attention to the ingredient list before buying. Had planned on using it in CP. But when I realized mineral oil was a major component just did a small test batch. Did not like the way my soap came out with this ingredient so won't be using it for CP anymore. However, I have used it in lotions & lip balms & it works well in these products. Customers always like seeing Aloe as an ingredient. One particular customer used the lotion on his face & swears it completely cleared up his complexion. I use this Oil as a substitute for Castor Oil in lip balms. It gives a bit of added shine to the balm. COMMENTS: Always great quality with any oil I purchase from WSP! COMMENTS: Added this oil to my lotion and made a big difference, it feels more smooth, and gives an added skin protestant from the sun, all be a steeple ingredient in my lotion. COMMENTS: Love Aloe Oil in my lotions! This one is great! will continue to purchase! COMMENTS: I love Aloe Vera! I use aloe liquid in cp soap and aloe oil in bath bombs. Also great in salves and balms! COMMENTS: I love this oil! I add essential oils to it for applying to my skin! COMMENTS: I use Aloe in just about everything I make!! My customers love the Cool/ soothing affect on the skin. COMMENTS: good price!! moisture!! and clear!! COMMENTS: This mixes in great as an additive with some of my scubs/creams. Easy to use. COMMENTS: I use this for infusing all my powders and ingredients for my lotions. And for my soaps natural powder for color. "Makes my soap creamy feeling"
COMMENTS: I use this in my cold process goat milk. I love how it makes my soap feel creamy. It did separate after a while in the bottle but that was well past the required one year expiration storage date. COMMENTS: I used this in the pumice scrub and it really works. Everyone loves how wonderful it makes your hands feel. I'm not crazy about mineral oil in it but I do like this. COMMENTS: I like it but I don't love it. It gives a weird feel to products. Oily. Also it will solidify super easy. I always have to put it in warm water to liquify. COMMENTS: A must-have ingredient for my whipped salt scrubs and butters. Customers are always impressed to hear the product contains Aloe Oil. "This will be a staple in my products!" COMMENTS: My purchase of aloe vera oil became an appreciated gift to a friend after I realized I couldn't use it personally due to the mineral oil in it. I didn't read the full description before buying but it still went to good use. COMMENTS: I love its properties and how easily it mixes in with other ingredients.leaves hands feeling super smooth and silky! COMMENTS: Used this in a lotion for burns/bites. It has a nice texture and workability. "Aloe Vera Oil - clear"
COMMENTS: I substituted this for Aloe Vera gel in my body cream recipe. Works great. Very happy with how it blends in the mixture and carries no fragrance of its own. Would highly recommend this to other soapers. COMMENTS: Aloe Vera Oil is great for moisturizing and healing the skin. COMMENTS: This is a fabulous carrier oil and I use it in the majority of my lotions, body butters and more. COMMENTS: I love this oil, but haven't used a lye calculator yet that has it as an option. It's super moisturizing, but too greasy. I'm looking for more ways to use it! COMMENTS: This is my go to aloe vera product for lotions. It is rich and I love that it is clear. I don't have to worry about discoloration. COMMENTS: It's aloe vera, who doesn't like this? I'm back to order more as soon as I run out. COMMENTS: Excellent quality, just what I was looking for! COMMENTS: Great addition to my goat milk lotions. COMMENTS: OK, this is MY error as I should have read the ingredients listing before I bought it. This is not pure aloe vera oil, but a blend that prominently features mineral oil. Bleh. NOT something I will use in my CP as I had planned, and I don't care to put it on my skin in other products, either. I REALLY wish WSP would find a different way to categorize oil blends - or at least indicate it in the product name - so there would be absolutely no mistaking for something it is not. COMMENTS: I was not expecting this product to contain Mineral Oil (something I prefer to avoid). I should have checked the ingredients more closely before ordering but I feel that calling this Aloe Vera Oil is misleading as this is actually a Mineral oil and Coconut Oil blend with Aloe extract. "It adds a nice bubbles to the soap !!!" COMMENTS: I just love to use this Aloe Vera oils to my soap because it acts as a moisturizer, and is full of nutrients. It also adds a lot more bubbles to a soaps. My sister told me that this is her favorite soap, because it is soothing to the skin. COMMENTS: I just purchase this and fell in love with it. I added a little to body butters and some lotion and could tell the difference, product just glided on and felt wonderful! Great value for a wonderful product! COMMENTS: Highly recommend. Very easy to use. worked out great in my massage bars. "Great priced aloe vera oil and great quality"
COMMENTS: this aloe vera well is a great deal. It is the best price L-O-V-E her or oil that I've been able to find and is superior quality. I like to use it in my Milton for soaps. It adds a glossy finish to the soap bars and is great for moisturizing skin. 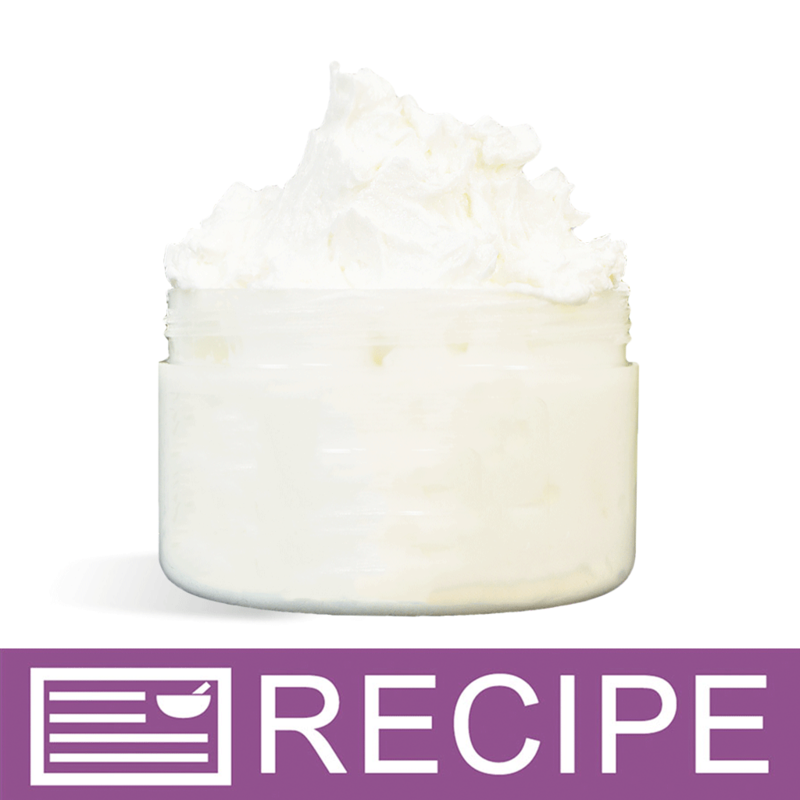 I also use it in my own natural lotions and body butters, as it is a great moisturizer. COMMENTS: Love this oil. Quality is great, price is good, and works well in bath fizzies, lotions, and massage oils. Gives a great slip without soaking into the skin immediately. COMMENTS: I cannot say enough for this Aloe oil. I use this in a number of recipes, hair products, face and body lotions, too many to mention. Will definitely have to buy a lot more. COMMENTS: Like the properties that aloe vera oil adds to lotions. "Great additive for lip balms"
COMMENTS: I use this aloe vera oil in all of my lip balms for its healing properties. Customers love it! COMMENTS: We make a custom CP soap for a customer in Florida, and we really think it helps to soothe and soften skin. Good quality, blends well with other oils. Behaves well in CP soap. COMMENTS: I use this rich oil as base for my mosquito repellent lotion and my clients love it. "Great product for our scrubs"
COMMENTS: We use this in our sugar scrub. It is an easy oil to use and adds nice texture to our scrub. COMMENTS: Aloe Vera oil is wonderful additive to your cold processing soap making. Not only beneficial to your skin, it adds a nice texture to your soap. "CC Clear Aloe Vera Oil"
COMMENTS: I originally purchased this for a scrub product I wanted to make, but tried it in a batch of bath fizzies and got great reviews. It is now a staple in my stock. I love being able to afford a variety of carrier oils and mix and match them to make interesting combinations. As with all my oils, I try them alone on my skin to see if they live up to the statements listed regarding their effects. This one does exactly what it states it will in the description and reviews. Very pleased and will definitely be ordering again. "Great addition to face cream"
COMMENTS: I use this in a non greasy face cream and my customers love it! A little goes a long way and as always, it is a quality product. COMMENTS: This product is so versatile; I use it in so many of my products. I think it is affordable and will purchase it again. COMMENTS: We all know how good aloe vera is, but being able to have those benefits in an oil is just great. I add this to lotions and massage oils to get the most out of it. Love it. COMMENTS: I like this aloe oil, its clear so you don't have to worry about it discoloring anything. Aloe is great for the skin so I try to use it in all of my products. Try it, you will like it too. COMMENTS: I use the Aloe Vera Oil in my Mechanic's Scrub and it works great. This is a great product. COMMENTS: A wonderful product for moisturizing skin! I use it in my cold and hot process soap. COMMENTS: This makes products feel like satin, I love the many benefits it brings, and its so easy to use! "Great Additive to my super moisturizering bars!" COMMENTS: I use this product in my super luxurious moisturizing bars and it is fantastic. I use 5% aloe vera oil in these bars as a superfat! Everyone loves them, including my husband, who is the biggest critic! COMMENTS: This is a must ingredient if you are making exfoliants. It is a spectacular addition to help fight dry skin. COMMENTS: This is a great additive, especially when combined in equal amounts with avocado oil, sweet almond oil, shea butter, glycerin, and coconut oil fractionated. It is soothing and healing. COMMENTS: Came with a kit and after making it, I ordered more! COMMENTS: I use this in summer products - especially after-sun lotions. It has a nice feel to it, and the aloe is very soothing to the skin. COMMENTS: This is a wonderful oil. It's light, non greasy and quickly absorbent. It blends well with other oils and adds such a great asset to my lotions, scrubs, soaps and massage oils. Will buy again. COMMENTS: I love working with this oil and am so glad you carry it in clear. I first used it to make a Solid Massage Oil and now have branched out and use it for my Body Butter as well. COMMENTS: Leaves an amazing feeling to your body after you get out of the bath. Amazing and does its job! COMMENTS: This oil is light, none greasy and quickly absorbent by itself. It blends great with other oils and adds such a great asset to my lotions, Scrubs, After Bath and Massage Oils. COMMENTS: This is a very light oil and feels great on the skin. I don't notice an odor at all which is good for adding it to body lotions and creams. "Great Product @ a Great Price!" COMMENTS: My customers tell me how moisturizing my Aloe Vera Oil products are. I get happy & excited each & every time! Thanx WSP for such a great product at a great price! COMMENTS: Leaves skin feeling nice. Not too heavy or greasy. COMMENTS: It's a nice "dry" oil and has so many great properties, I always have it around. Plus, it has a long shelf life. "Used in Cucumber Aloe Recipe"
COMMENTS: I used this successfully in a CP soap recipe. The lye/oil calculator did not list this (it is a blend with Coconut and mineral oil) but it matches the SAP values of Flax Seed Oil, so I could calculate the recipe correctly. I have unmolded and cut the soap, and can't wait to try it in few weeks! COMMENTS: I love this aloe vera blended oil. It is very light and worked well for me! COMMENTS: Very nice product. I use it in my lotions and adds that Aloe feel that customers like. Good price, cost effective for small business. Will buy again. 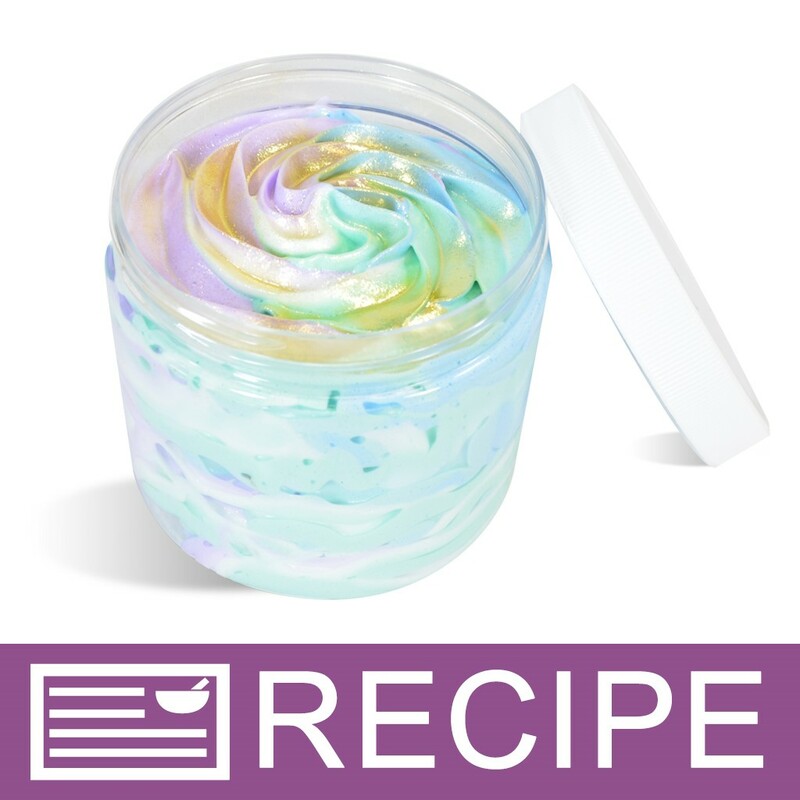 COMMENTS: I thought I would try this in my bath bombs, I needed an oil to use, but didn't want to use Almond Oil or Coconut oil like a lot of other recipes I've read, I'm glad I tried it. It helps make the water so soft! I've already placed another order for more! COMMENTS: I want to expand my uses of this oil. So far, it has worked up nicely in my products. One of the vet techs at my vet's office really noticed what this did for her hands when incorporated into a lotion. Aloe is a must have for me. COMMENTS: We have used this in both soap and lip balm. 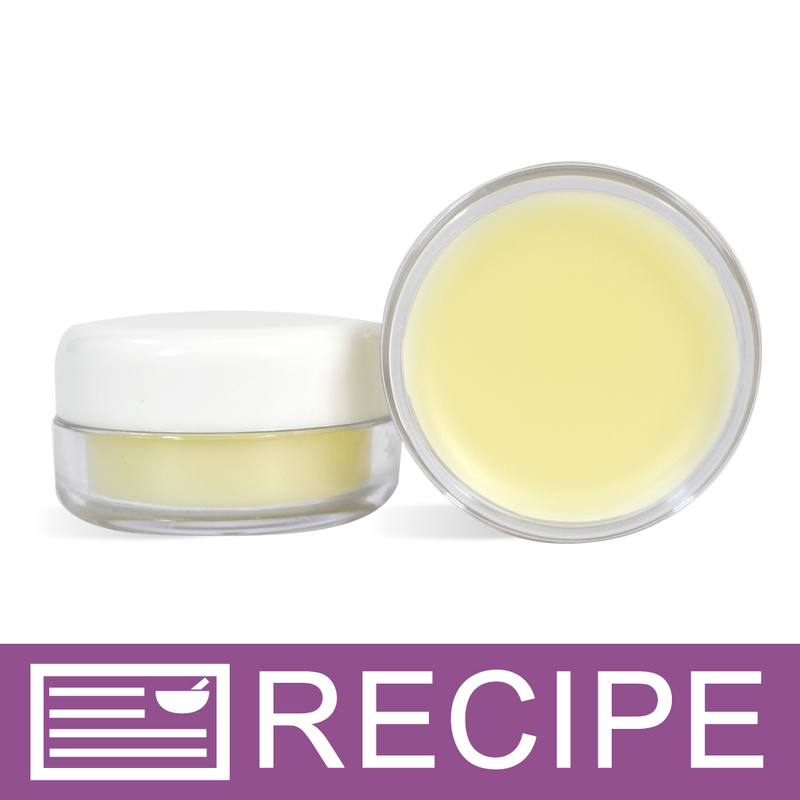 In the lip balm I can't say if it helps heal chapped lips, but we love it and it sure feels good on the lips. With the soap, this goes into an outdoor soap, so we love that it provides some natural protection for all those scrapes and scratches we get when camping. I will be trying the aloe in several other soaps as client seem to really like the idea of aloe in the soap. It is also easy to work with and we haven't had any problems when adding it at trace. COMMENTS: This is a great item to put on your list. I love it in everything. 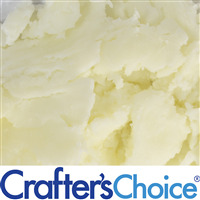 COMMENTS: This is a great addition to any lotion, cream or butter recipe. COMMENTS: Aloe rocks and this clear aloe oil is no exception. I use this in cp soap to give the soap the awesome benefits of aloe. COMMENTS: I have used in soaps but really love this by itself or in lotions & body butters. COMMENTS: Makes a great product! COMMENTS: I used this with the Green Aloe & Clover FO in CP soap and it turned out really nice. I also use it in my bath fizzies and it leaves my skin very soft. Looking for more things to make with this versatile oil. COMMENTS: leaves hands feeling super smooth and silky! COMMENTS: I tried the aloe vera oil after finding a recipe for a mature skin creme. 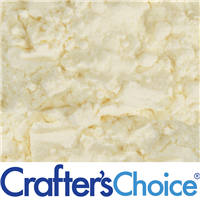 I love its properties and how easily it mixes in with other ingredients. I started using it in my grandson's all natural baby wipes, and they are absolutely perfect even for his sensitive skin. I have long known aloe vera was a wonder plant. I have used it for years to help heal sunburns, bug bites and basically soothe irritated skin. I was amazed that the oil could be used in so many products that I make. I now put it in my body butters, lotions bars,and I am planning on substituting it in for part of the oils in all of my body product recipes. COMMENTS: This is my secret ingredient in my mechanic’s hand scrub. It isn’t really so secret but it is certainly in my opinion what makes the scrub special and so effective. Will definitely get this stuff again. COMMENTS: I added to one of my masks. Love, blends well. COMMENTS: I used this to make my Healing Face & Body Bar and people are seeing remarkable results, I am really happy with this oil especially using it along side 100% Aloe Vera Juice. COMMENTS: We use this oil in our house mostly during the summer with insect bites. It is great with healing the skin after the bites. It is a must have!! COMMENTS: I use Aloe Vera in a lot of products and this is the only Aloe Vera oil I use. It has turned out great in every recipe I've tried it in. From mechanics scrub to lotion, this leaves a nice ferrel to your skin. Plus the benefits of aloe Vera in your finished product are a bonus! COMMENTS: Works great in mechanic scrub. Leaves skin feeling soft. Will be buying more! COMMENTS: Add a little of this oil for extra moisturizing benefits to your soap or scrubs -- it works well and is very economical! 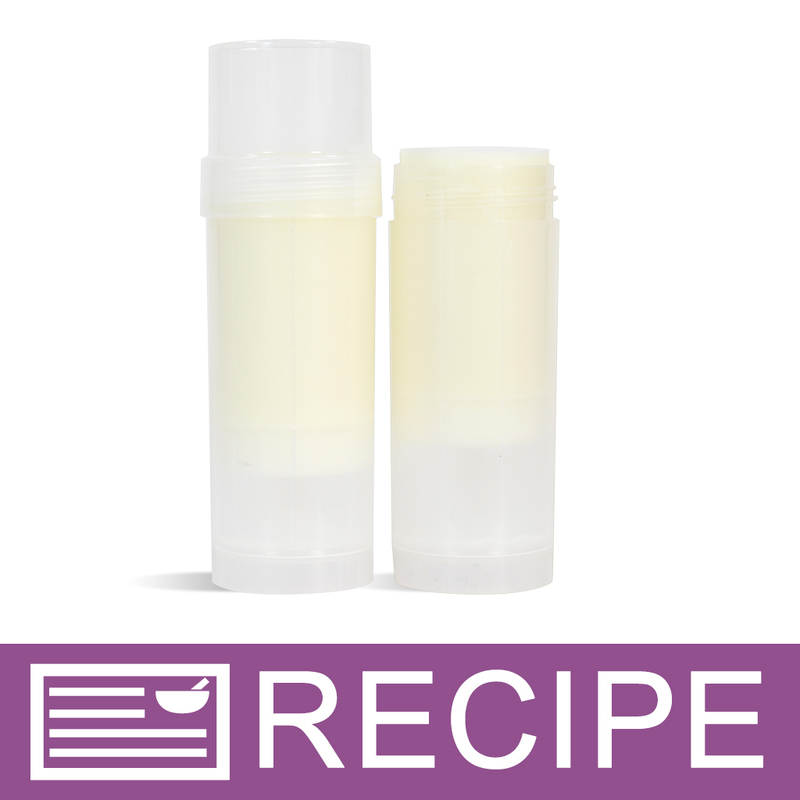 COMMENTS: I was very pleased with how this oil blend performed in my CP soap. It consists of Mineral Oil, Coconut) Oil and Aloe barbadensis Leaf Extract. Since mineral oil doesn't saponify, I was not sure what my result would be. With the values of "SAP NaOH .135, SAP KOH .191 " - I plugged the blend into SoapCalc as Flax Oil, which has the same numeric values. I used at 10% of the total oils. The finished product is lovely, and one of my best sellers. "Can I use this in body butter?" 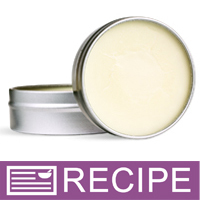 Staff Answer Yes, you can make a body butter using this aloe vera oil. 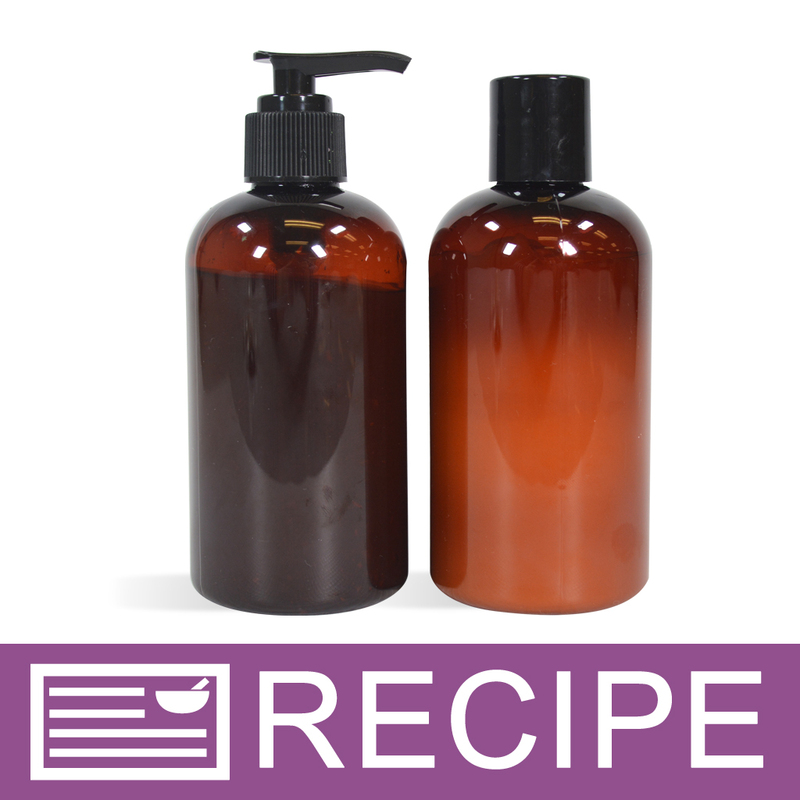 "I am making several batches of Mechanics Scrub Recipe and I accidentally bought 2oz of the Aloe vera oil and I needed 16oz. Can I substitute Sweet Almond Oil or something else in it's place? This is what happens when I wait until the last minute (LOL)"
Staff Answer Aloe Vera is soothing to rough hands but any fixed oil will work in this recipe. "can this be used in your shampoo bases ?" Staff Answer You can add aloe vera oil but it will separate from the shampoo. You would need an emulsifier, such as Poly 20, to keep the ingredients blended. "Could this be used in place of Jojoba oil in roll on perfumes?" Staff Answer You can use the Aloe Vera Oil but you might want to look for an oil that absorbs quickly into the skin, such as Grape Seed Oil, Hemp Seed, MCT (or Fractionated Coconut Oil), Meadowfoam Seed, Rice Bran, Sunflower or Sweet Almond Oil. 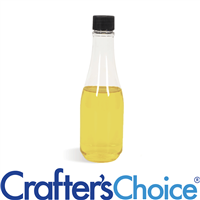 "Could I use this oil just as I would sweet almond oil or olive oil, etc?" 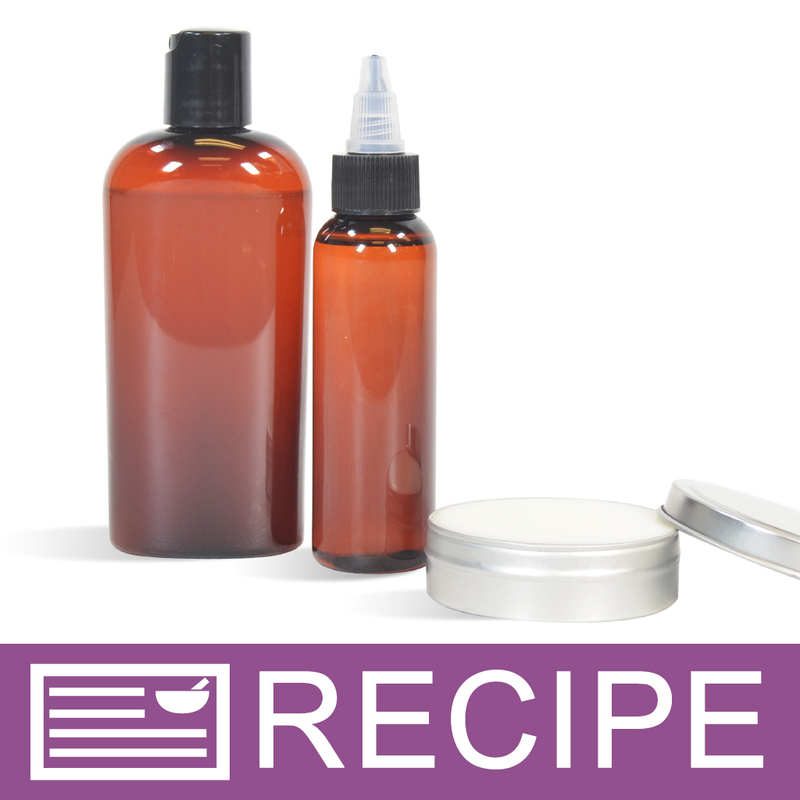 Staff Answer Most oils can be used in products such as lotions, scrubs, soaps, etc. It was not stated what product you would be making. "What oil would I choose in the lye calculator when using this product for CP soap?" Staff Answer The SAP values are listed for this product. You can find another oil that is the same and put that into the lye calculator since this particular oil is not listed. Ex: Borage Oil has the same SAP value of 0.135. "Is this NON GMO and Is it Organic? " Staff Answer We are not an organic packaging facility, and cannot make any claims about our products being organic. "How much aloe vera oil should I use for 2 lb. CP soap recipe and when is it added in?" Staff Answer Aloe Vera Oil is considered a specialty oil. When used in a CP recipe I would not recommend using more than 5% in your recipe formulation. Thank You for your response. So would it be added in with the base oils in the beginning as part of my overall oil calculation? Staff Answer Yes, all oils can be combined in the oil phase. "Can I use this in lotion to add moisturizing properties?" "Is this product safe to use in lotion candles? I made a mistake and meant to purchase the golden aloe vera as I am not a fan of mineral oil. " Staff Answer Yes, this oil is suitable for use in a lotion candle. You will need to test your recipe to ensure performance. "What is the percentage breakdown of the ingredients? More specifically, what percentage is aloe? Thank you! " Staff Answer The specific percentages are considered to be proprietary information and are not provided by the manufacturer. "If I wanted to add some aloe vera into your Liquid Suspension Soap Base... which would be a better choice: the Aloe Vera Oil-Clear or the Aloe Vera Gel?" Staff Answer The aloe vera gel is a water soluble product and will provide a light moisture along with other benefits to a shower gel. Aloe vera oil is an oil soluble product and may cloud the suspension soap base. 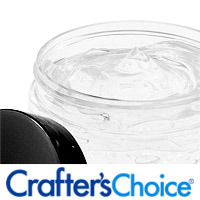 It is also a heavier additive and will provide a heavier moisturizing benefit than the gel. Your decision will be based on your desired outcome. "What is the difference between aloe vera gel and aloe vera oil?" Staff Answer Aloe vera gel is a thick product used in body glitter bases, etc. as described for this product. Aloe Vera oil is an oil used alone or added to a skin-care product. Is the mineral oil used in this the same mineral oil that is also called Paraffinum Liquidum? 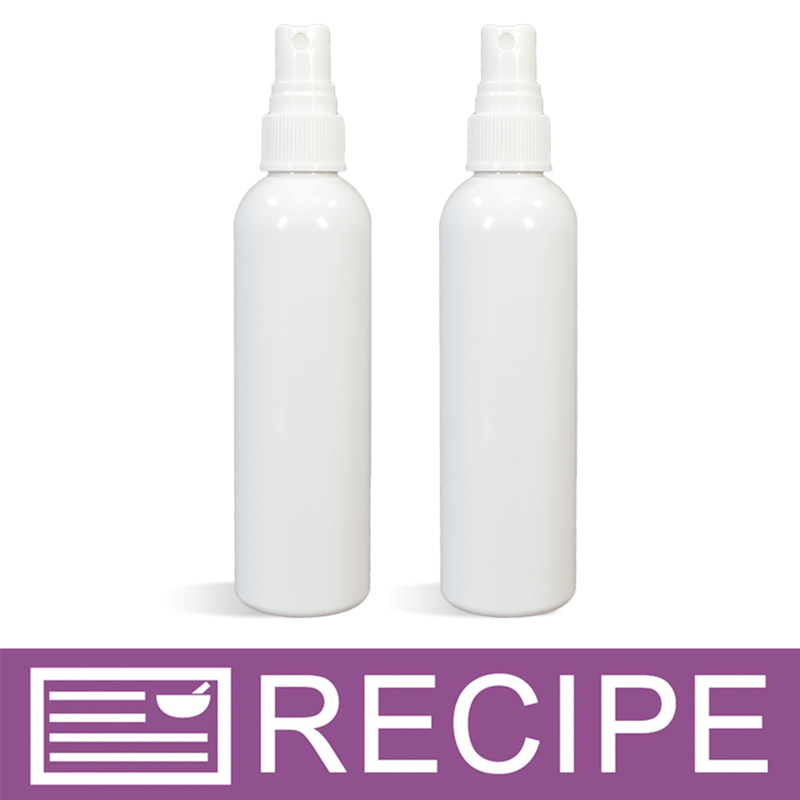 "I recently purchased some of this for a recipe I wanted to try. I just realized it asked for Aloe Vera Gel not Oil. Is there any way to use this as a substitute by adding less or combining it with something else?" Staff Answer It depends on what purpose the Aloe Vera Gel served in your recipe. If your finished product is meant to be a gel consistency then the Aloe Vera Oil would not work. If the Aloe Vera Gel is an additive that does not have a large impact on the consistency of the final product then you may be able to substitute the Aloe Vera Oil. Unlike the gel, the oil will give your product an oily feel and may change the finished product in this way also. "can i put this in lip balms?" Staff Answer Yes, your can use this in a lip balm. "What is the difference between the Aloe Vera Oil - Golden and Aloe Vera Oil - Clear? Besides the color and price? " Staff Answer Golden Aloe Vera Oil is aloe vera mixed in Soybean Oil. Clear Aloe Vera Oil is aloe vera mixed in a Mineral Oil/Coconut Oil Blend. Specific ingredients for each are listed on the "ingredient" tab.